Join us for an entertaining and social evening that features a four-course “Beer & Bites” that showcases four beers of a variety of styles. Your meal will be freshly prepared with local ingredients and each course is matched by a specially selected beer whose flavours compliment the food. Not to be missed, grab some friends and head over a perfect evening. 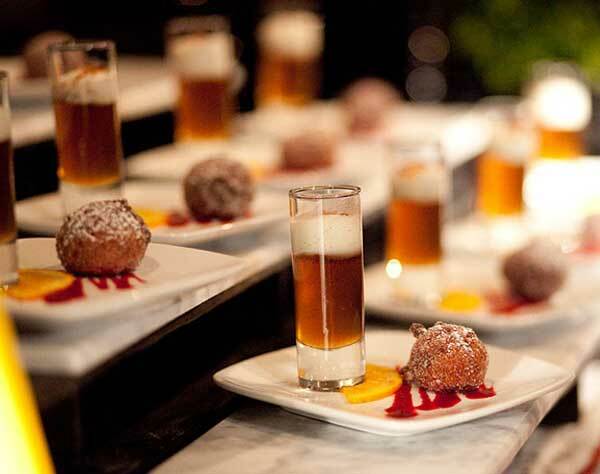 Menu and Beer Pairings: what a steal at $70!